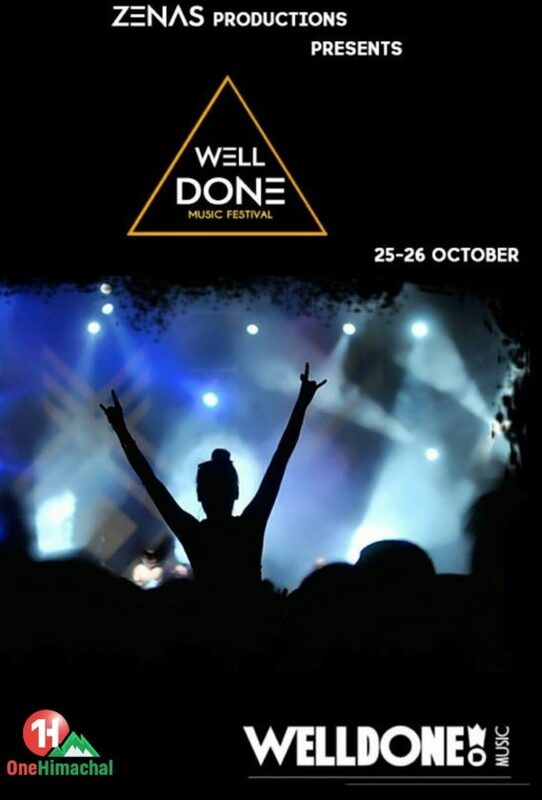 Well Done Music Festival is first Music Festival of its kind to take place in Himachal Pradesh. 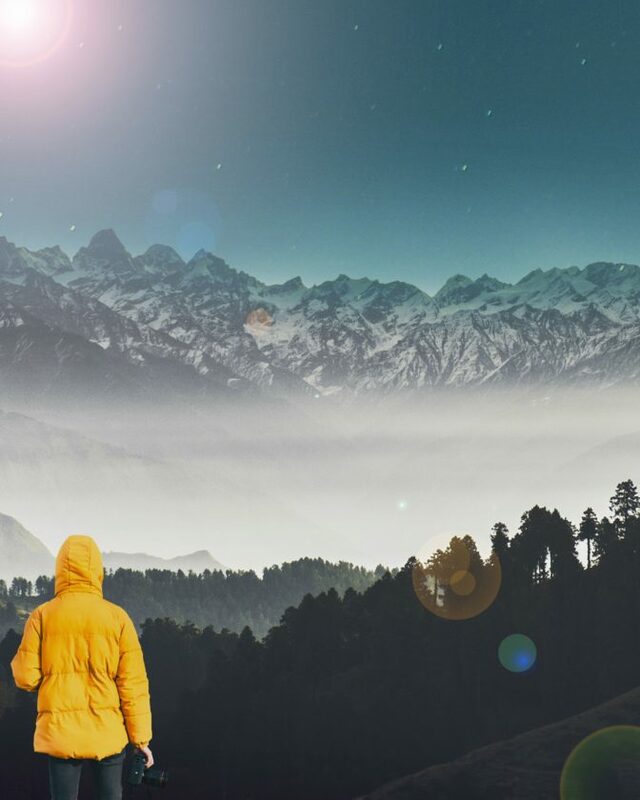 As the name goes, the main motive behind organizing this festival is to celebrate and share the achievements and progress made in the field of music by Himachali artists. 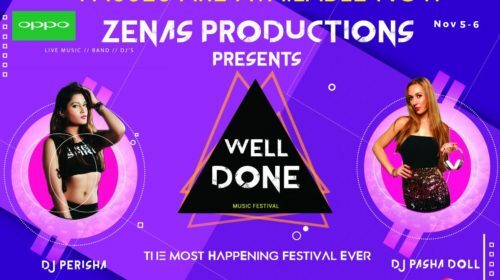 The festival also features some National level well renowned DJ’s and bands to showcase their talent and entertain the audience. 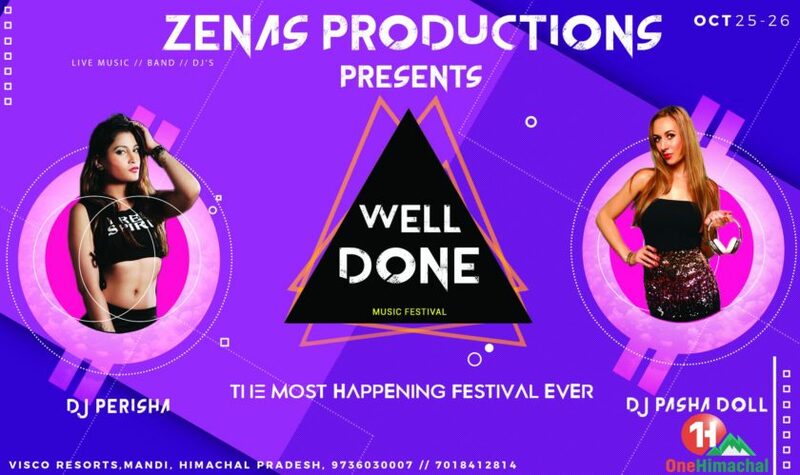 The festival is an brainchild of Zenas Productions, which is a renowned name in Himachal Music Industry. 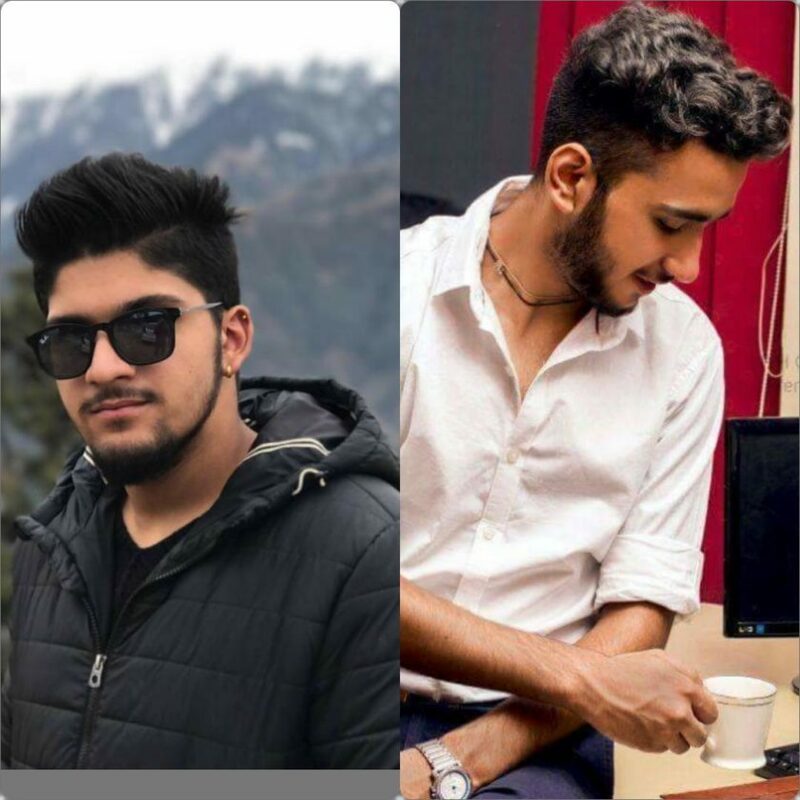 It is led by 2 talented folks, founder Shaan Gupta, who is also a Music Producer as well as a DJ, and Co-founder, Anurag Vashisht, who is also a director but a Singer at his core. 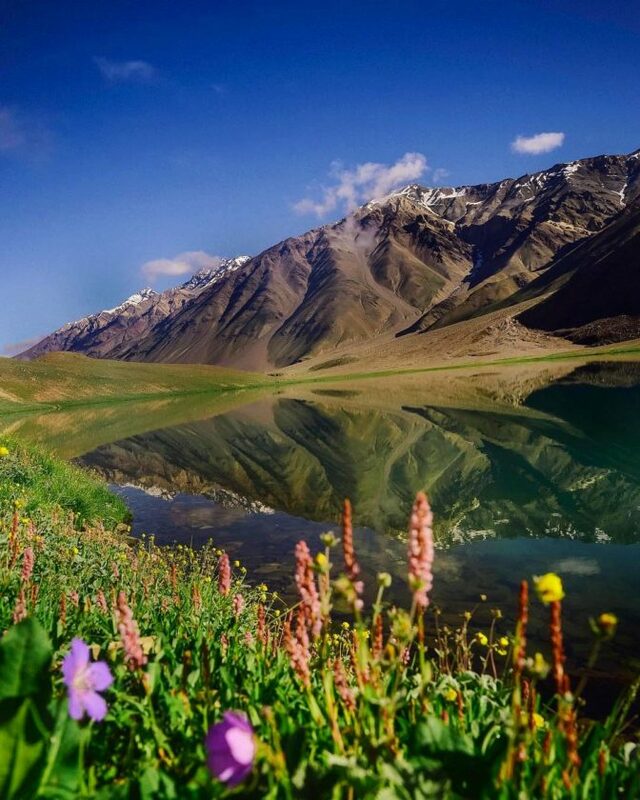 The festival will take place at Hotel River Bank, which is located on NH-21(Kullu-Manali Highway). 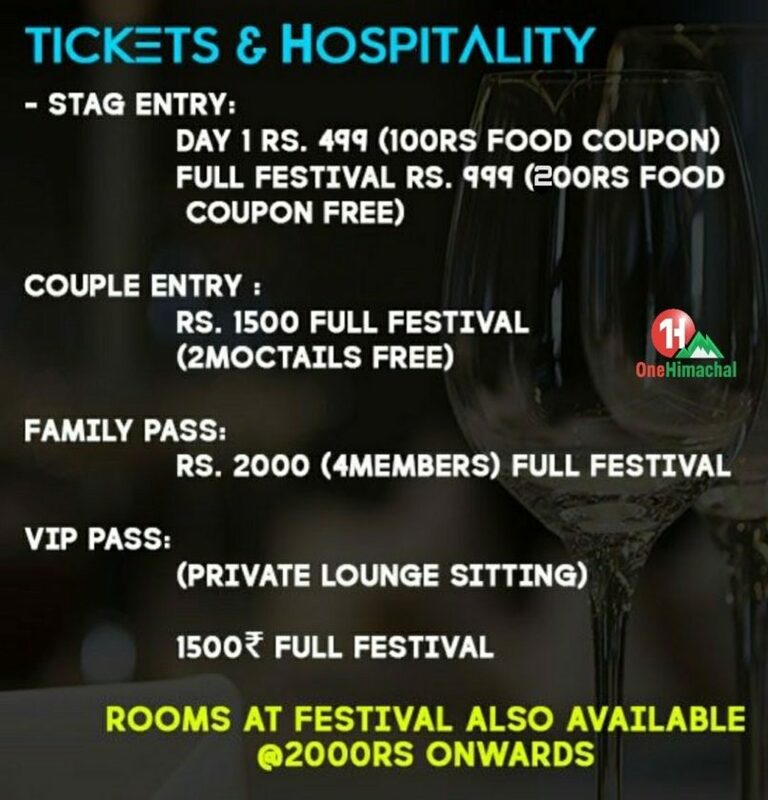 They have a big lawn and huge hall to entertain such event successfully and with an ease. 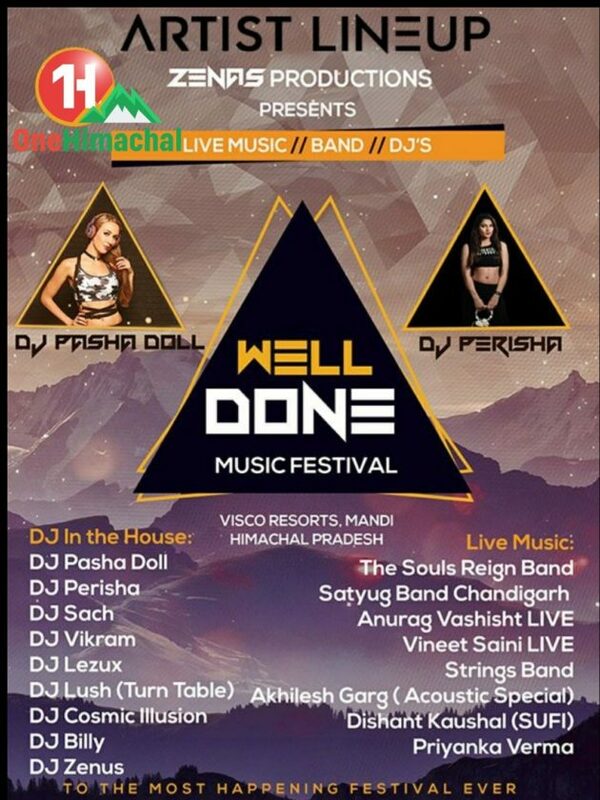 The Star Attraction will be DJ Pasha Doll, DJ Perisha & DJ Sach. 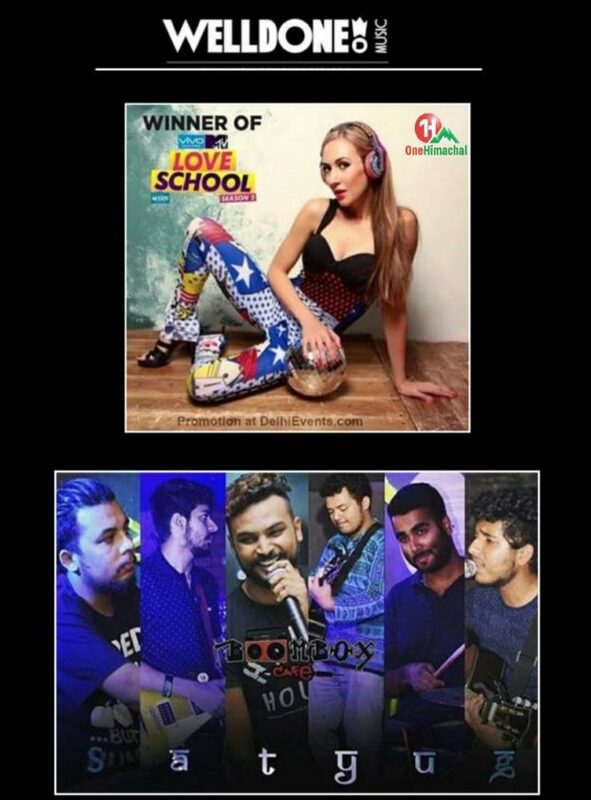 DJ Vikram, DJ Lezux, DJ Lush(Turn Tables), DJ Cosmic Illusion, DJ Billy, DJ Zenus. 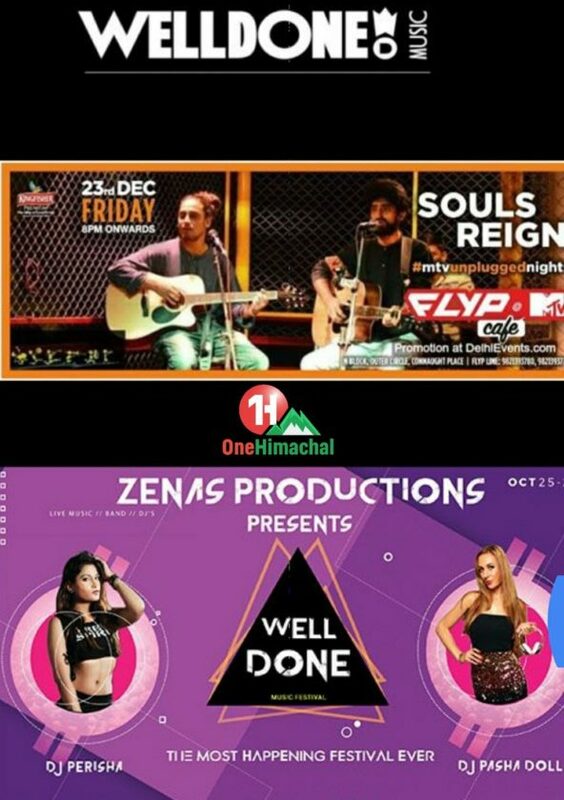 The Souls Reign Band, SatyugBand Chandigarh, Strings Band, Anurag Vashisht, Vineet Saini, Akhilesh Garg, Dishant Kaushal, Priyanka Verma. Rs. 2000 for 4 family members for 2 days. Rs. 1500 for 2 days and it includes Private Lounge sitting. Note: Few images have a previous dates of the festival and so kindly note the dates for the present event is from 5th Nov to 6th Nov.